At Affogato, we have a passion for partnering with clients to implement practical, appropriate and compliant solutions to HR issues. We work with small to medium size companies in many different industries, across the United States. O​ur clients value our pragmatic, solution-oriented approach, always built on a foundation of compliance. We understand that business people want to run their businesses, that employees are critical to the business, and that some parts of HR are intimidating. ​We use this understanding to create actionable steps so that your HR function runs smoothly. 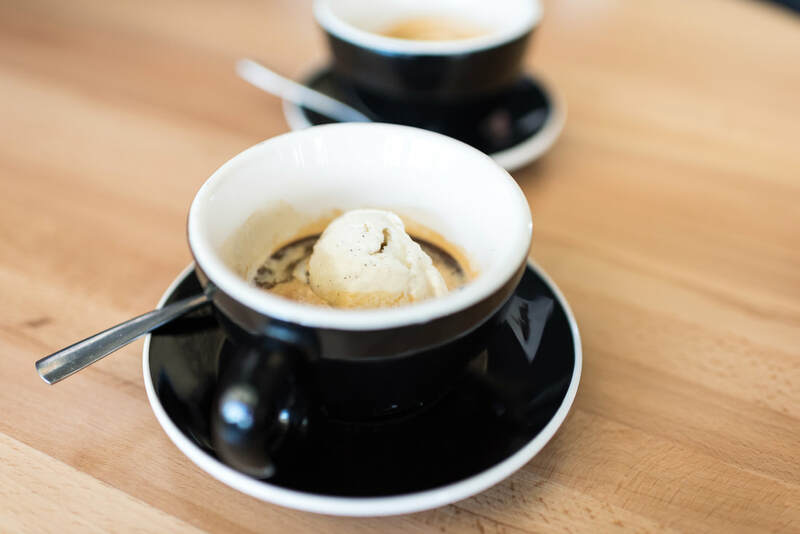 “So what is an affogato?” It's been described as a lesson in simplicity and the world's most delicious pick me up. ​It's classic and elegant: a scoop of vanilla ice cream or gelato covered with a shot of hot espresso, contrasting cold sweet creaminess with hot slightly bitter complex coffee flavors.